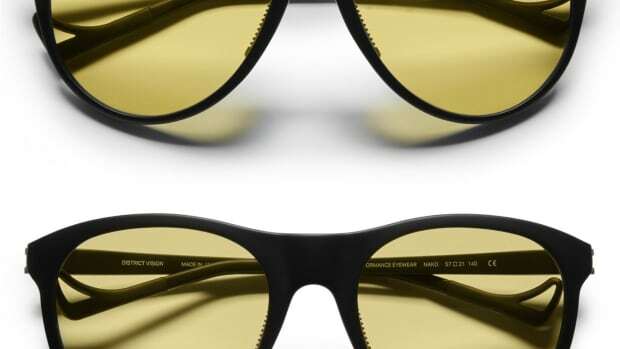 The new eyewear company adds a shield to its collection. 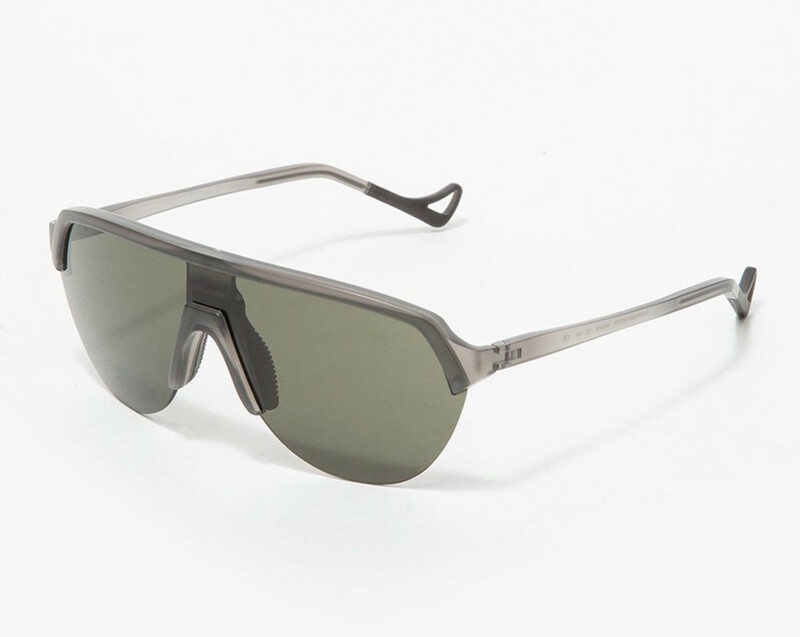 District Vision grows their selection of running eyewear with a new design called the Nagata, a modern take on the popular sport shield silhouette. 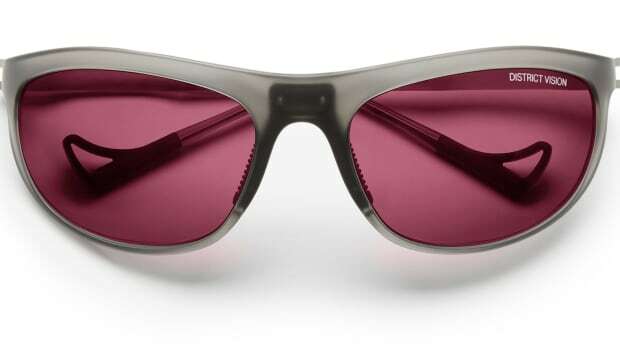 The frame trades in the dual lens design of its first frame and introduces a half-rim, shield lens that features an anti-reflective, oleophobic, and scratch-resistant coating. 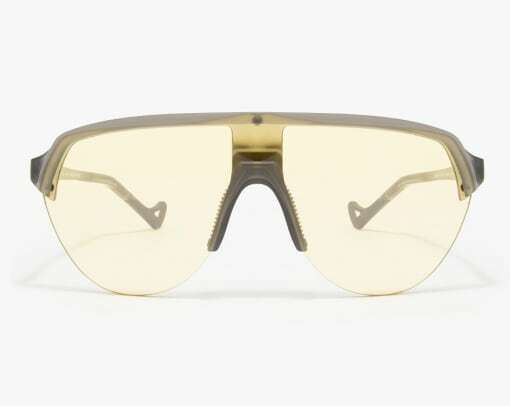 Made in Japan, the frames also feature adjustable hypoallergenic nosepads and the temple tips have flexible beta titanium wire cores and holes to attach an elastic strap for a more secure fit. The frame features an 8 base shield for comprehensive coverage. 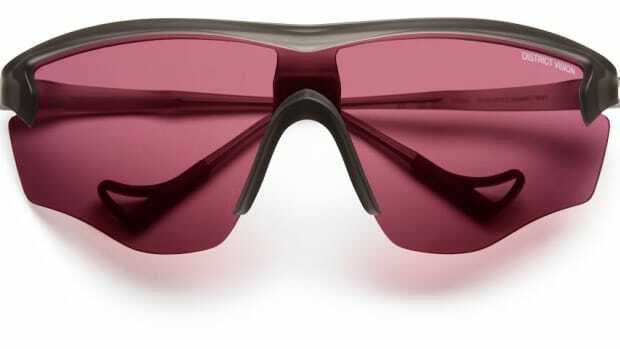 The performance eyewear company releases their new training styles. The new model is designed for climbing and the outdoors.